33x25' South-facing reception; 29x14' dining room; high-spec kitchen. 2 valet parking spaces included; offered chain free. 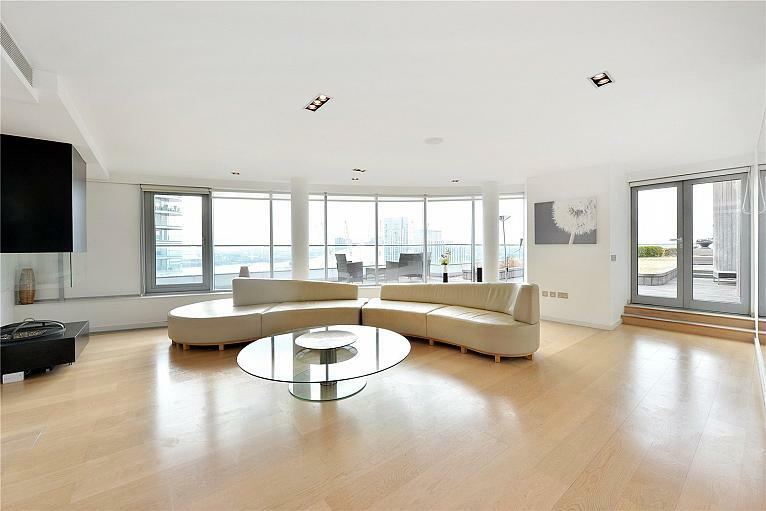 Excellent Canary Wharf views; floor-to-ceiling windows. 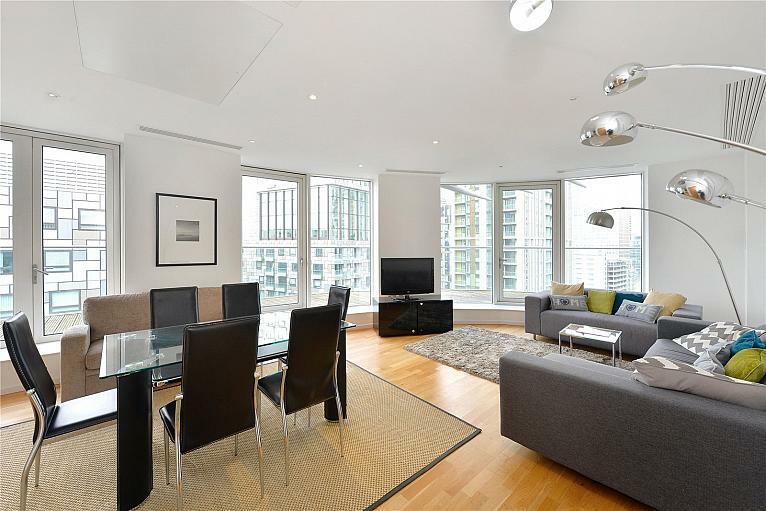 1894sq ft 15th floor 3 bedroom 3 bathroom penthouse apartment. 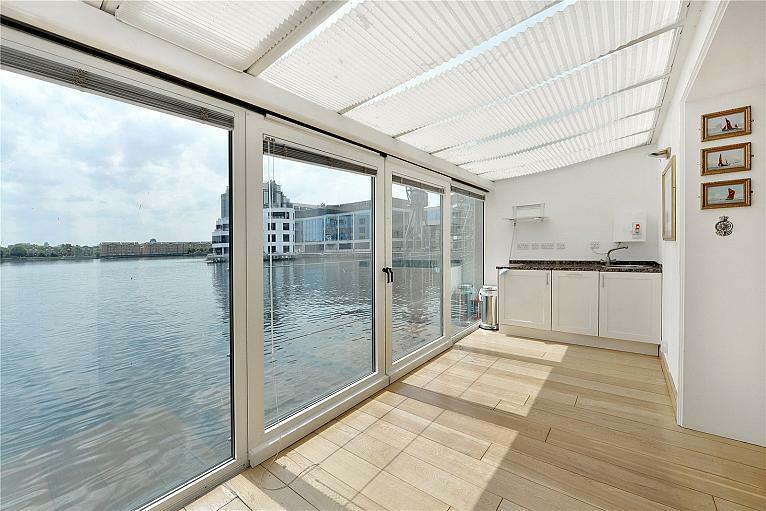 Triple aspect with direct river views, & views towards Canary Wharf. 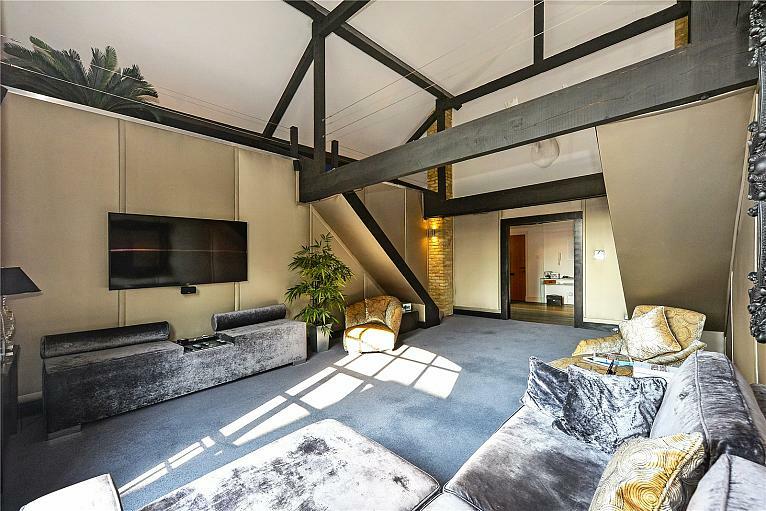 Huge private roof terrace with sauna & hot tub. 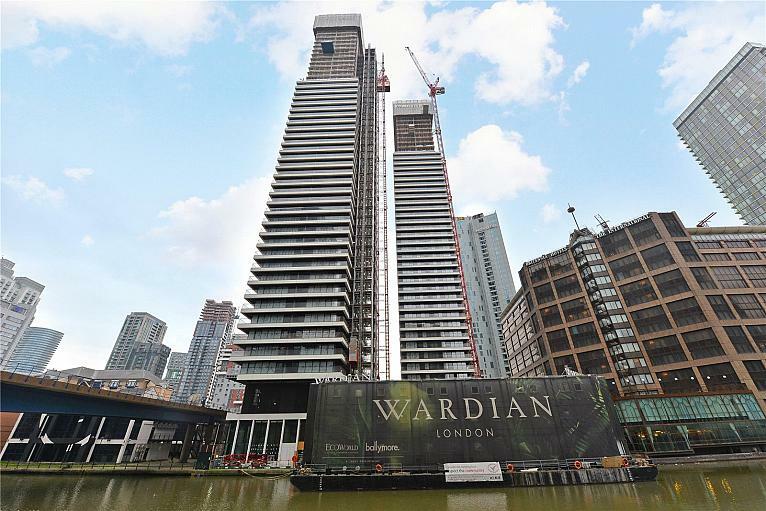 Towering views of Canary Wharf & the River Thames & O2 Centre. Valet parking for 2 vehicles included; offered chain-free. 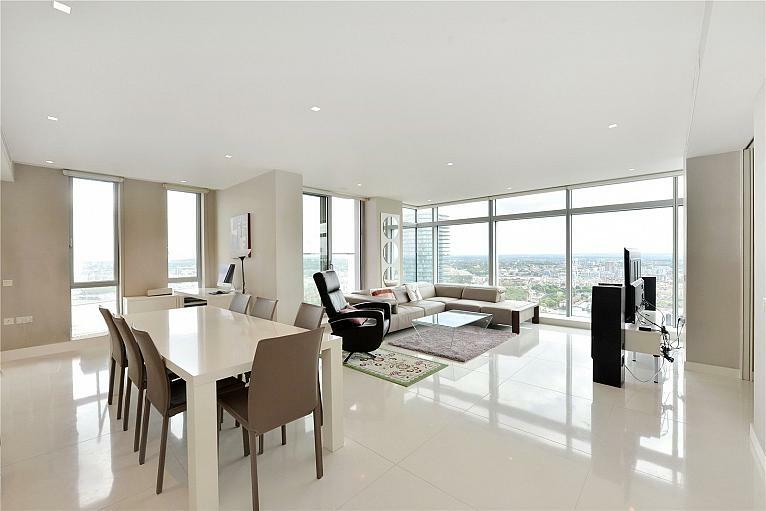 41st floor 1715sq ft 2 / 3 bedroom premier apartment. Exceptional internal specification, fixtures & fittings. 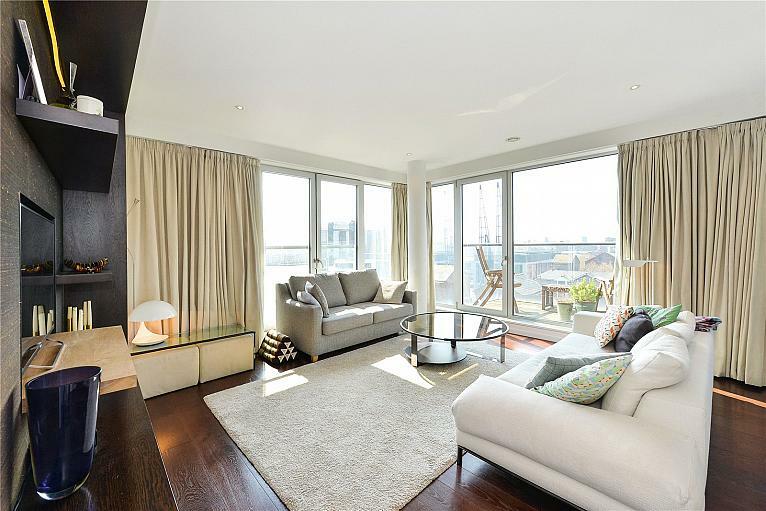 Southerly & easterly aspect with towering views of the River Thames. 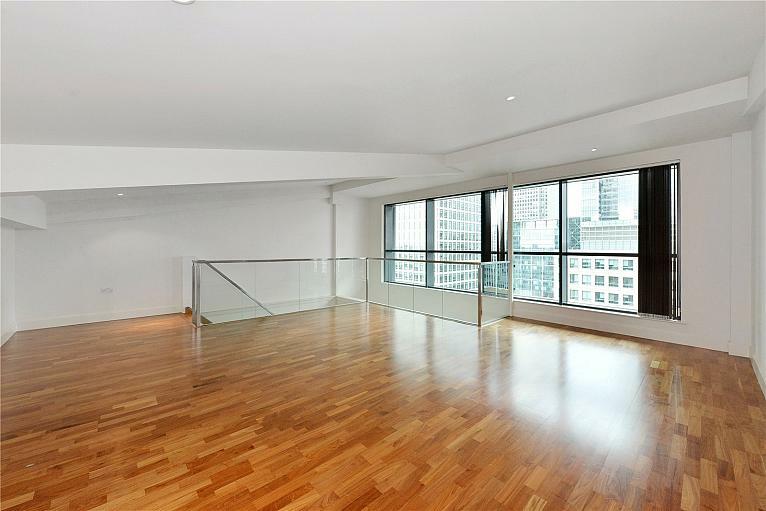 2808sq ft 10th & 11th floor 4 bedroom 4 bathroom penthouse apartment. Copious living space & floor-to-ceiling windows throughout. 24 hour concierge; residents' gym facilities on-site. 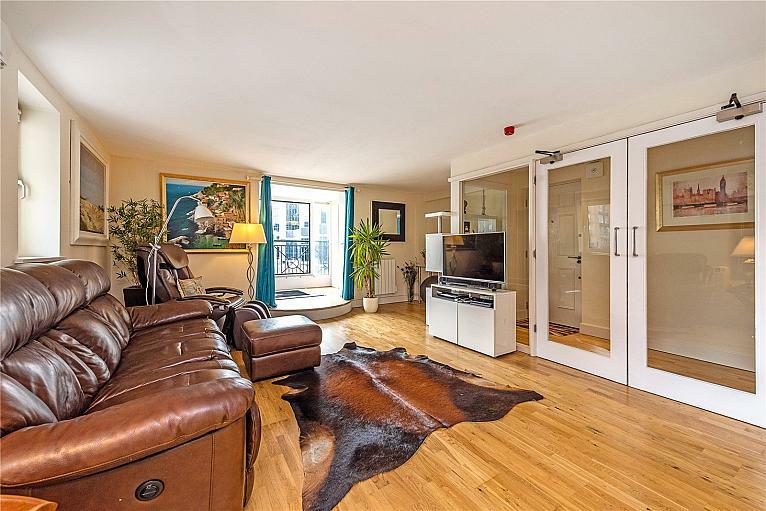 1800sq ft ground, 1st, & 2nd floor 2 bedroom 2 bathroom maisonette. South-facing aspect with superior dock views from all principal rooms. 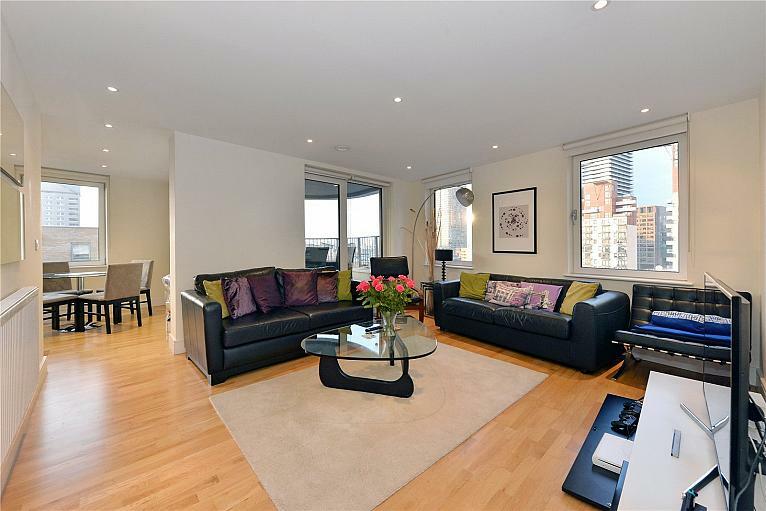 1660sq ft 13th floor 3 bedroom premier apartment. South-facing reception with wrap-around balcony. Direct river views from all principal rooms. Modern Contemporary 5 Bedroom Townhouse. 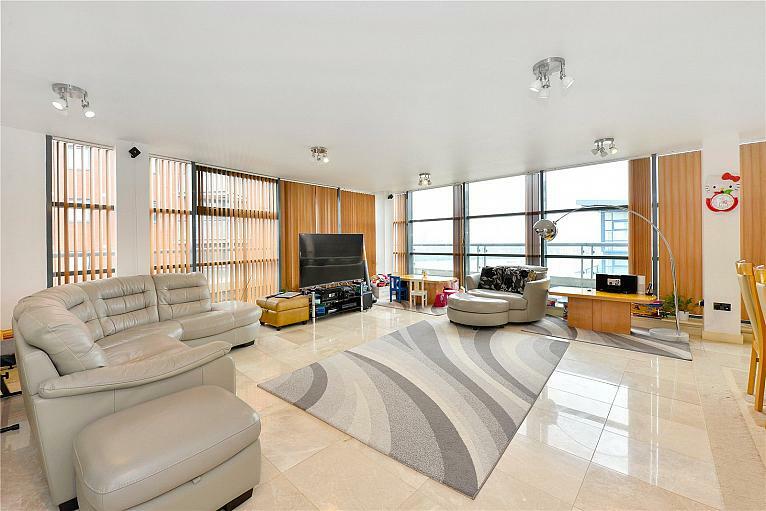 17th / 18th floor duplex penthouse apartment. 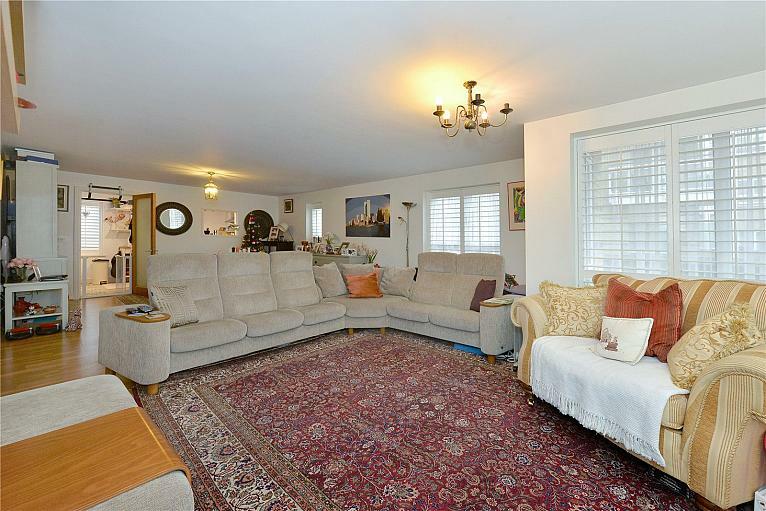 2 bedrooms, 2 bathrooms, 2 reception rooms. 24hr concierge, gym and swimming pool. Interior-designed, with unusual & bespoke features. Gated residential development with daytime porterage. Secure, allocated parking space included. 1128sq ft 3rd floor 3 bedroom 2 bathroom apartment. 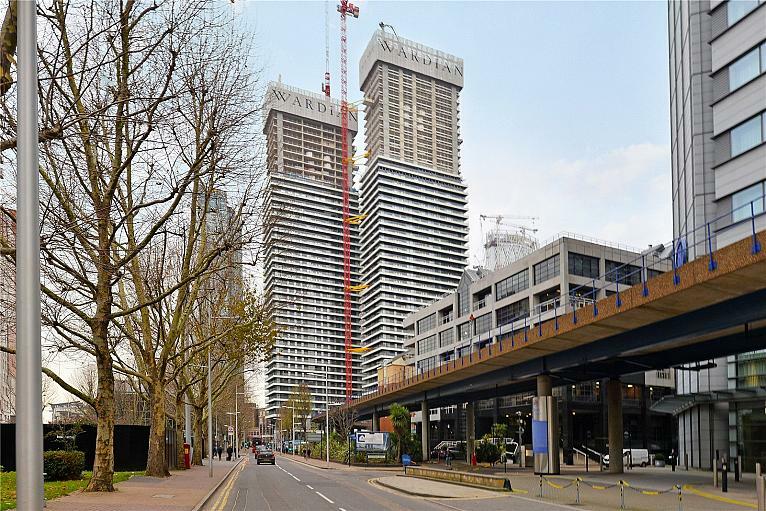 Located within 200m of Crossharbour DLR station. 2 Bedrooms, 2 Bathrooms (With Underfloor Heating). Part of the prestigious Baltimore Wharf Development in Crossharbour. 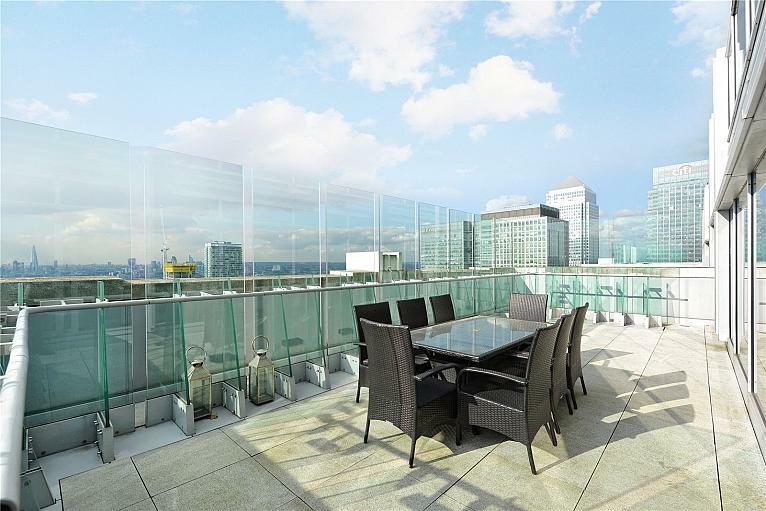 3 Terraces offering views across the dock and towards Canary Wharf. Full Concierge and Extensive Gym with Private Parking.